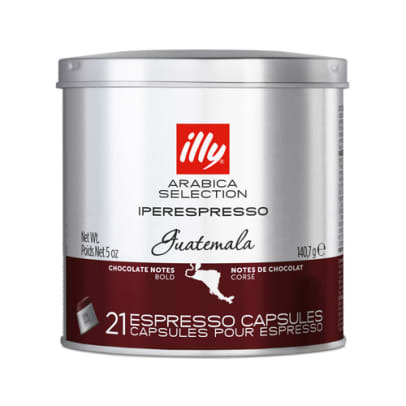 Guatemala coffee capsules to Illy is part of the series Illys Monorabica. 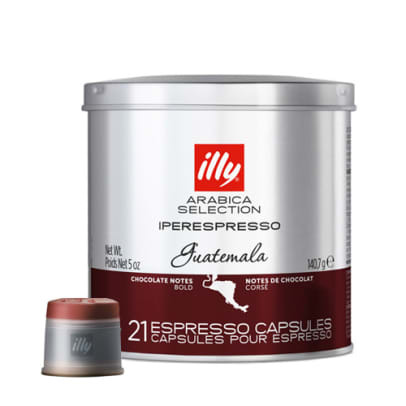 Guatemala coffee is made exclusively arabica beans from Guatemala. The beans are grown in Huehuetenango mountains and is an arabica coffee with a delicate and seductive flavour. There is a medium bodied strong coffee, which is also sweet. 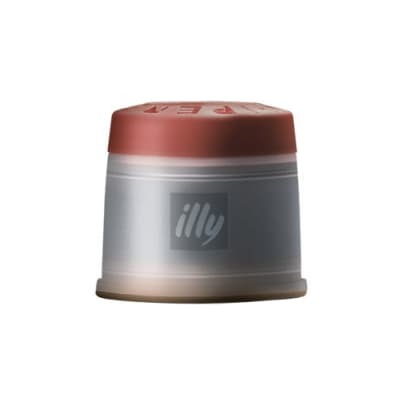 It has gentle taste notes of chocolate, caramel and honey. 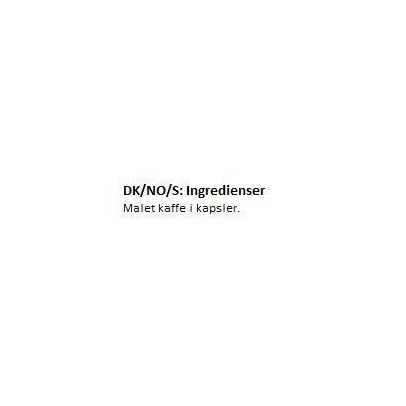 Smaken, styrken og aroma av beste kvalitet!